Game of War isn’t exactly a new game by any means, but i had some extra time this week and decided to pick it up, see what it was all about. 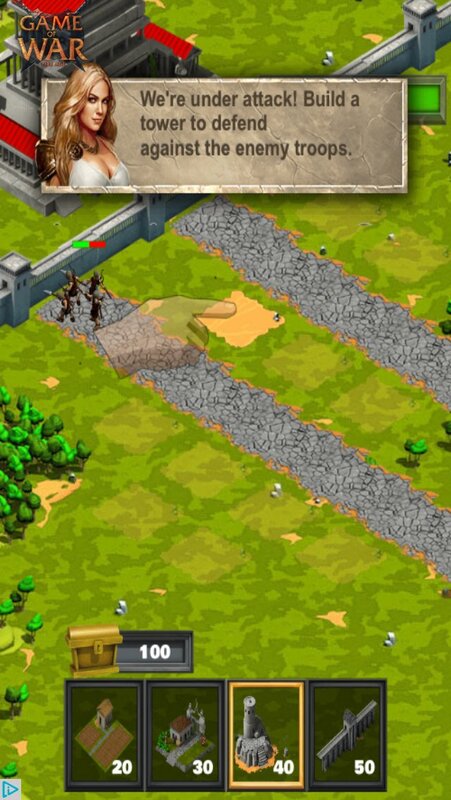 From what i could gather, this is a strategy game on rails. The tutorial throws a million things at you, far too many, all but ensuring you’ll remember none of what was said when you’re done tapping everything they throw at your screen. Once that’s done, you’ll be thrown into a screen with far more buttons than anything else, in what is probably the most horrible UI i’ve ever seen outside of slot machine games. Far too overwhelmed to focus on any of these buttons, all i can focus on is the one they have a literal finger pointing to: a quest, telling me to build something. Tapping on this quest will throw you on another on-rails tutorial, and so again you tap everything they throw at you without absorbing anything. This goes on for a good while. Now, don’t get me wrong, having explicit goals is important, but it’s also important that the player knows how and why they’re doing any of it. Eventually they do lose the hand-holding, and you have to manually find the building they want you to upgrade next. Not a great improvement, but it’s something. Up to this point all the building and upgrades are instantaneous, but eventually you’ll run out of timer-reducing powerups and will be left to waiting upwards of 10 minutes for something to end. And that’s it. That’s all of the gameplay i was exposed to in my bus ride, in what was essentially a clicker game, but less appealing. 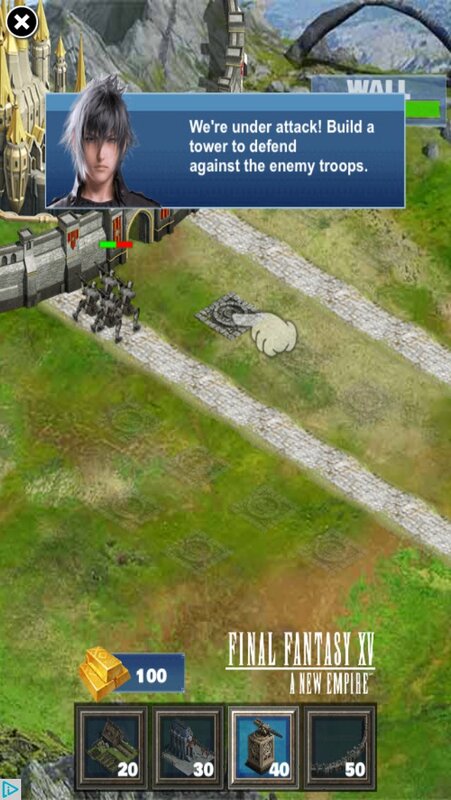 Oh, there’s also a dungeon crawler… thing, where you face a monster in first-person view and tap to attack it… once. Then you wait 24h to be able to attack again. Ok, what am i missing here? Why is this popular? This is as bad as many of the worse things i’ve played since starting this blog, and yet it makes all the money. I absolutely don’t get it, and so i took to the internet. From what i could gather, the game is popular because of its guilds, or “alliances”, and the communities that are formed around the game. So it’s not that the game’s any good, it’s just an excuse for people to hang out? …Kinda like Pokémon GO, now that i think about it, and i’m still playing that. Well, if this doesn’t showcase the importance of social features in a game, i’m not sure what does.